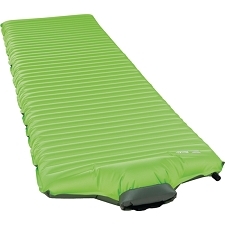 A self-inflating mattress with an anatomical-shape woman design. Ideal use on the mountain after a long day of hiking or mountaineering. 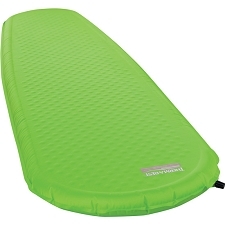 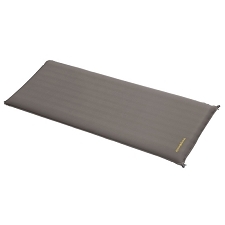 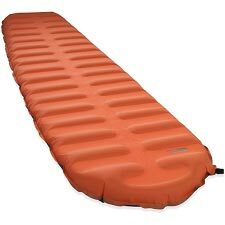 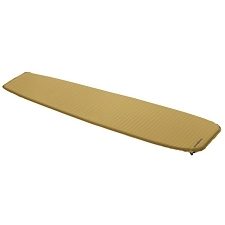 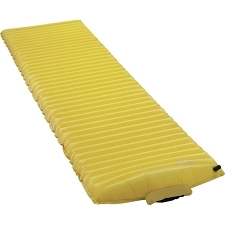 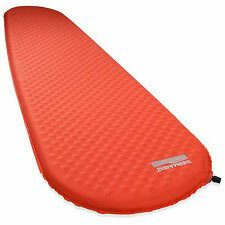 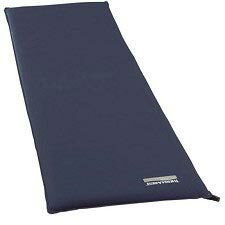 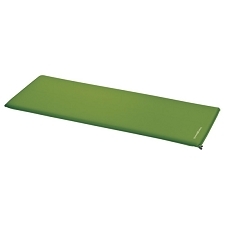 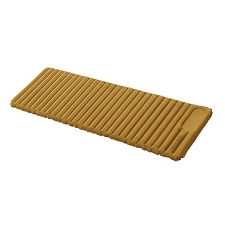 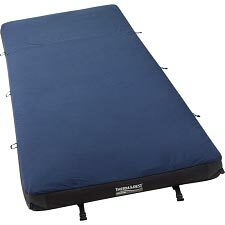 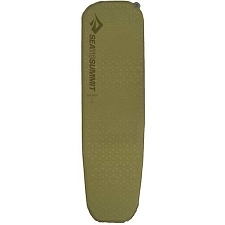 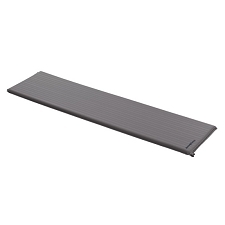 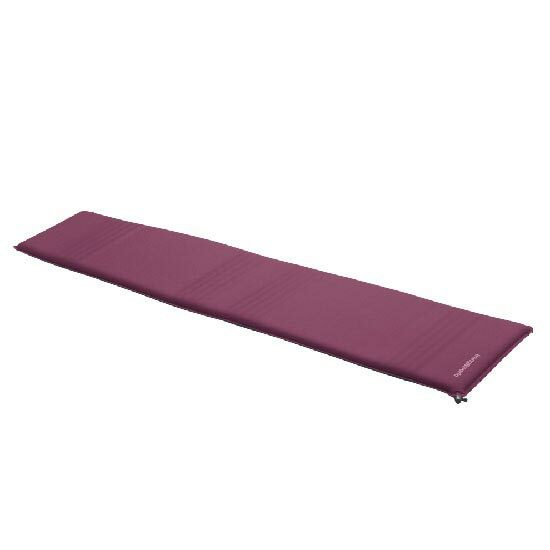 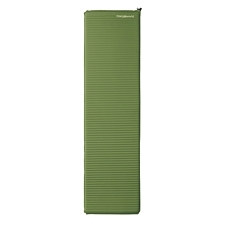 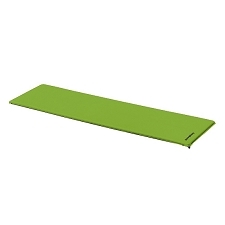 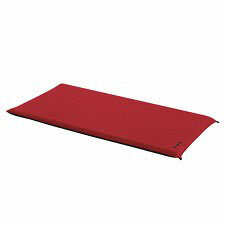 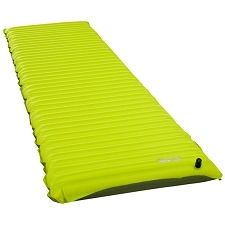 It has an excellent weight/volume ratio making it a truly lightweight and compact mat with good insulating properties. 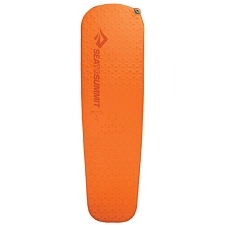 Its foam cut increases the insulation level (R value). Designed for specialists and recommended for demanding activities in which weight and volume are important. Customer Opinions "Micro Lite Ld 180 x 50 x 4"